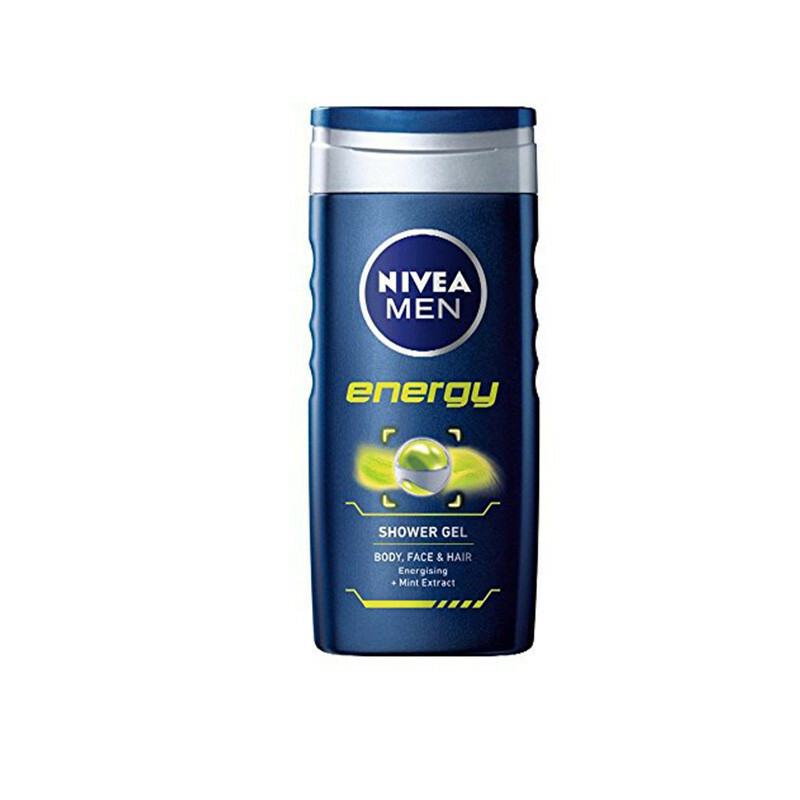 Nivea Bath Care Shower Energy is gives a deep cleansing effect and moisturizes to provide long-lasting freshness and keeps you fresh. The caring formula with its pleasantly fresh scent provides your skin with long-lasting freshness. Leaves your skin & hair feeling revitalized & cared for. Pamper your skin with this Nivea for Men Energy Shower Gel, that comes with a fresh fragrance that will invigorate your senses to leave you absolutely refreshed. This Nivea for Men Energy Shower Gel is a three-in-one hydrating shower gel for body, face and hair. It helps provide great hydration, giving a smooth texture to skin and also making it soft and leaves you feeling revitalized and re-hydrated.